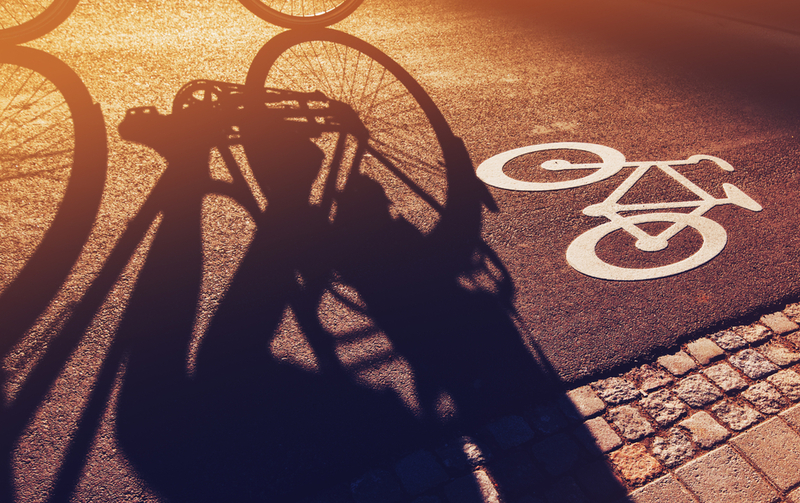 The European Commission’s Directorate-General for Mobility and Transport (DG MOVE) has produced guidance to support the design and implementation of cycling projects in the Member States. This new guidance builds on the existing city and national-level information to provide a coherent and ‘universal’ set of guidelines that will be relevant to a range of different cities and environments. Eltis have produced a miniseries of case studies that look at three very different types of city and investigates the different actions taken by cities of varying scales, locations and cycling modal share. Águeda in Portugal represents a starter city within the guidance and two complementary Eltis case studies provide insights into a climber city (Burgas, Bulgaria) and a champion city (Malmö, Sweden). The DG MOVE guidance recognises that a one-size-fits-all approach is ineffective, as key contextual factors – such as the existing level of cycling, city size, location and current level of cycling within a city – can affect the success of cycling measures. To account for city-level variation, the guidance draws on 20 unique case studies of cities with different characteristics, ranging from starter cities, with minimal cycling infrastructure, to champion cities, where cycling is instilled in the everyday culture of the city. Águeda is a small city in Portugal, with an urban population of 11 357 (2011). As a starter city, cycling modal share is 2 %. However, the city has a growing commitment to sustainable urban mobility and in particular, Águeda is introducing measures to enhance the infrastructural provisions for cycling in the city. The city’s economy is primarily reliant upon its fertile lands and growing commercial industry, which includes the manufacture of bicycles. The city is relatively hilly, with connecting streets between the riverside area and the upper town, reaching an elevation of 70 metres. As a starter city, there has been recent growth in infrastructural and supporting measures in Águeda. The electric bicycle of Águeda project (beÁgueda) was implemented in 2011 and is the first bicycle share scheme offering electric bikes in Portugal. E-bikes were introduced in the city specifically in response to the hilly terrain, which may have deterred many residents from cycling. The second phase of the scheme was launched in June 2018. There has also been significant expansion of the cycling network in the urban core, as well as tracks linking the centre to business parks on the outskirts of the city. Around 30 km are already in place, with an additional 20 km planned. The city is increasingly known for promoting bicycle use, attracting visitors through promoting ‘bicycle tourism’ events, which take place across the city. Some of these events attract up to 600 local and international riders. Águeda is also increasing its involvement in European projects that promote sustainable mobility. The positive drive project and ‘transit snake game’, implemented in schools, helped to analyse the commuting patterns of students and to understand how to better encourage moves towards sustainable mobility within this demographic group. 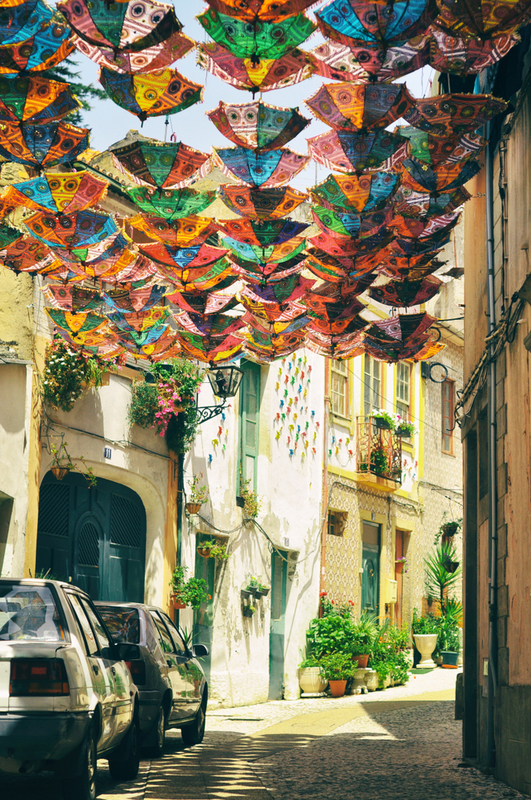 Through careful planning, implementation of locally-specific measures and the use of promotional campaigns and training materials, Águeda has designed effective city-level measures. Águeda experienced particular success with the implementation of the beÁgueda project. As well as encouraging collective transport, the scheme helped to address issues relating to hilly terrain in the city. In the first phase, only 10 electric bikes were parked next to City Hall. Yet, within 4 years, the bikes travelled 40 000 km. The scheme is an example of a public-private partnership success. A private company, Órbita, provided the bicycles and Miralago (owned by Órbita) provided the infrastructure, while the municipality paid €10 per user for insurance. The system will be complemented by a smartphone app and is being promoted in schools as a way of tackling air pollution. The challenges facing starter, climber and champion cities can vary, but some common themes are apparent in all cities. One of the key issues for cities is a conflict between the needs of different groups, the differing needs of road users, and the interactions when cyclists and pedestrians share the same space. The lesson is that cycle lanes require careful planning, with increased safety considerations (e.g. signage improvements to afford priority to cyclists, educating all road users and providing adequate infrastructure). Águeda, as well as climber and champion cities, found it essential to evaluate the effect of cycling measures on traffic flow, to make sure that cycling infrastructure was not disproportionately impacting other vehicles operating on the road network. 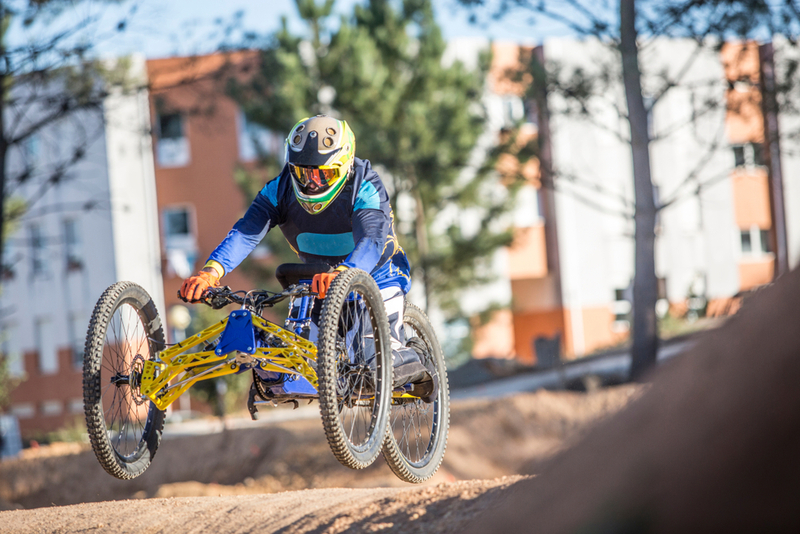 In cities like Águeda, where hilly terrain is a barrier to individuals switching mode to cycling, measures such as introducing electric bike schemes have the potential to encourage the elderly and individuals with reduced mobility to take up cycling. This measure was specifically introduced due to the hilly terrain and is a low-cost initiative that can be replicated in other towns where hilly slopes discourage cyclists. Eltis will provide details of the EU Cycling Guidance when it is released online. For more information on implementing cycling infrastructure measures, the PRESTO policy guides and SUTP publications provide a comprehensive overview.